Was watching some old episodes of Unsolved Mysteries and the Belgium UFO wave has to be one of the most important and interesting UFO cases ever. With the Belgium Airforce coming forward to confirm a primary radar target - being that of the large triangle UFO - it is a highly credible case. 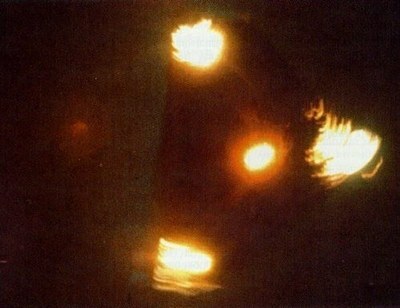 It was a mass sighting, with up to 7000 people seeing the triangular UFO's on multiple occasions during the years 1989 to 1990. 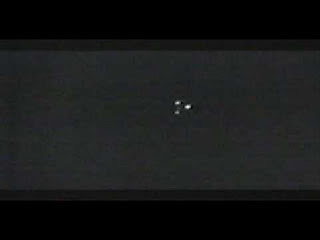 There are similarities with the 1997 Phoenix lights, as the UFO was in the shape of an enormous triangle seen by many and in close proximity to the ground. A commonality with these triangle UFOsightings is the a large red light at the centre of the triangles. Ufo's , Government Cover-ups , Alien Encounters , Roswell , Alien Abductions And More : 4 Disc Set - 618 Minutes! I was likely abducted in Antwerp either in 89 or 90 I can't remember the year but it was June 28.I have up to 12 hours of missing time for that day from about noon to spot on midnight.